Hot and spicy, this hearty soup made from juicy chicken comes with the added taste of yummy noodles. 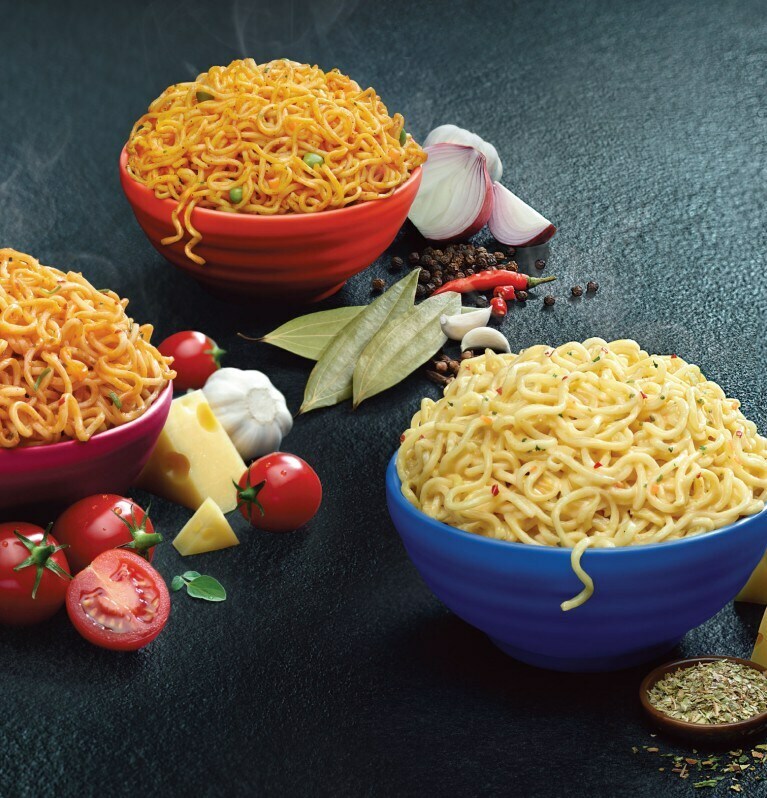 Get the restaurant like taste at home with a perfect blend of Knorr Chinese flavors and airfryed noodles. Gravy, stock pots, stock cubes, recipes mixes and seasoning. Whatever you’re cooking, there’s a Knorr product to perfectly complement your food and bring out its natural flavour.